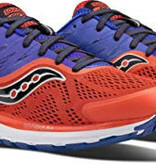 Enjoy the ride of your life with the Saucony Ride 10 Men's Running Shoe. 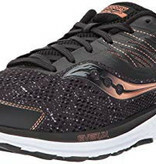 The new and updated version of an established running shoe contains a range of features for a more comfortable, dynamic run. 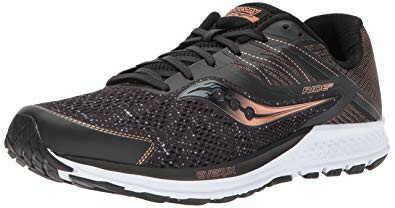 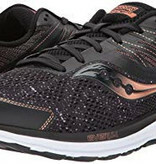 This lightweight running shoe features an engineered mesh upper, a woven heel piece provides structure and support for a lockdown fit while the Everun Topsole construction delivers enhanced energy return and continuous cushioning throughout the run. 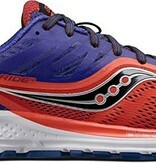 A TRI-FLEX outsole design ensures greater ground contact and optimal flexibility.